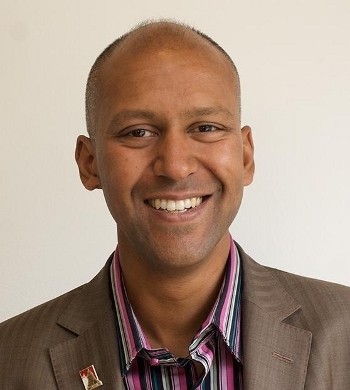 Dr Shahrar Ali was elected Deputy Leader of the Green Party in Sept 2014. He is the first BME deputy of a UK parliamentary party. He entered green politics in 2002 after working in the European Parliament on the risk of GM foods. Trained as a biochemical engineer then as a philosopher, he has a PhD from UCL on the morality of lying and deception. 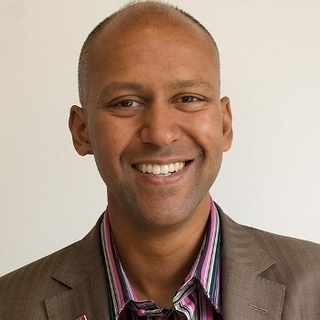 Shahrar stood in European, London Assembly and general elections and served as London Policy coordinator.